Providing professional dental care with a gentle touch is what we do. 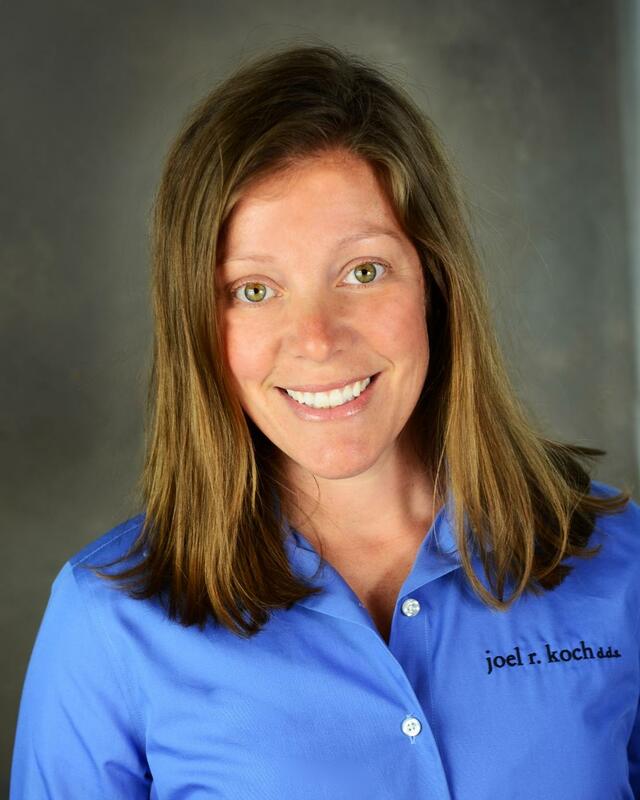 Dr. Joel R. Koch and his team offer exceptional dental treatment in a warm, friendly environment. 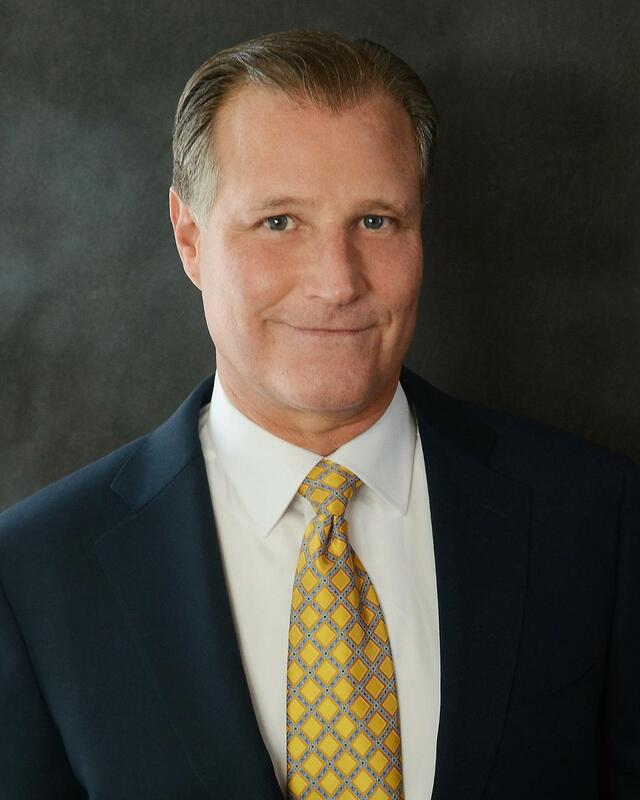 We are committed to serving your family with the utmost care and respect. Our goal is your absolute satisfaction from the moment you walk through our door until the time you leave. Please take a moment to meet the team that makes it all possible! 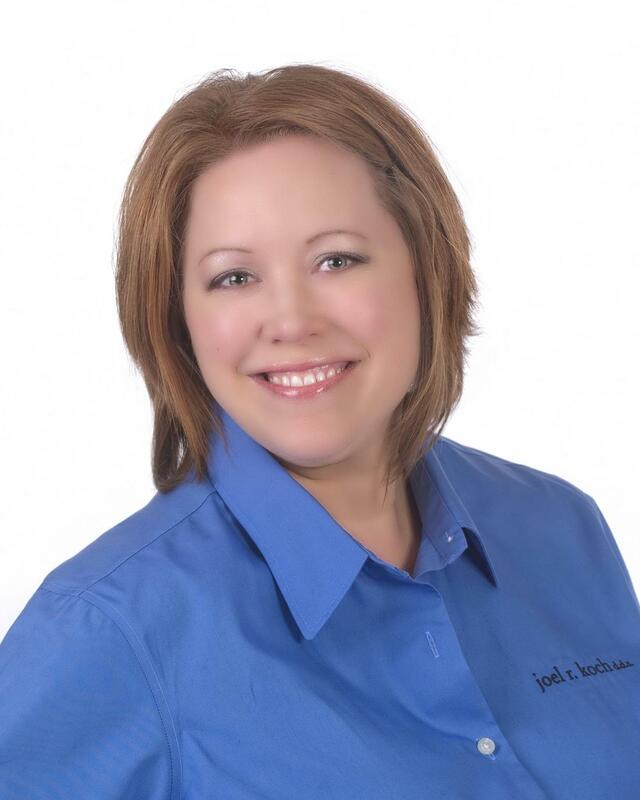 Jamie is our Office Manager and handles office bills, insurance, and patient accounts, as well as manages our employees. She strives to establish long-term relationships with our patients through caring and honest communication, and she loves working in an office where the patients are like family. Jamie has been married to her husband, Travis, for 13 years, and they have two children, Samantha and Trevor. When she's not in the office, you can find Jamie watching her children play sports as well as reading, shopping, and caring for her six dogs. Working in our front office, Nancy helps our patients by answering their questions, scheduling appointments, and processing insurance claims. She strives to be open and honest while providing the best customer service possible. Nancy loves getting to know our patients and enjoys working in such a pleasant, caring, and professional work environment. She especially likes our awesome fish tank! Nancy has been happily married to her husband, Craig, for the past 22 years. They have two sons, Josh and Jacob, and a new puppy named Max. Nancy spends her free time reading, cooking, and attending sporting events. 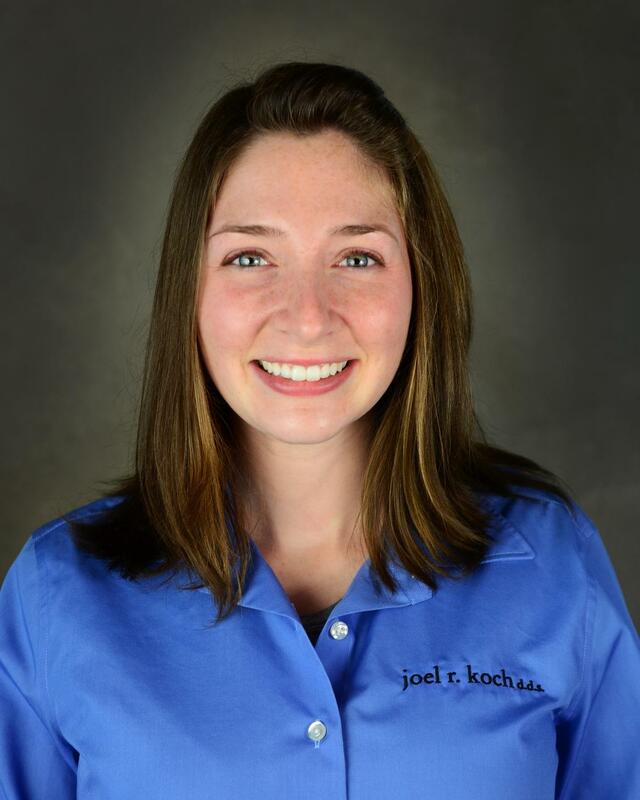 As a dental hygienist, Sarah provides preventive care to our patients including cleaning their teeth, taking x-rays, and providing information about effective home care. She is positive, friendly, and upbeat and always looks forward to catching up with her patients’ lives. Sarah has always liked helping people, and she feels fortunate to be able to make such a difference in the health of her patients. Sarah and her husband, Eric, have two children, Savannah and Andy, whom she loves spending her free time with. 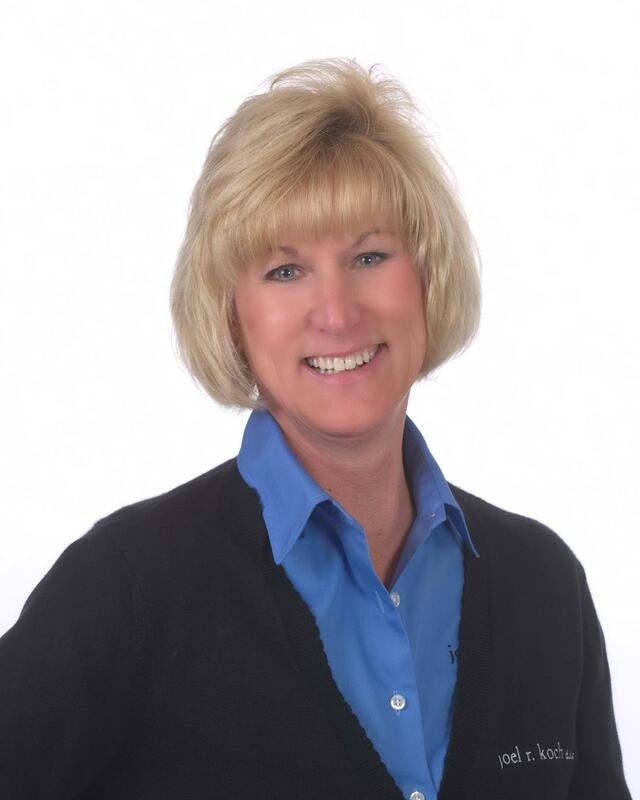 Mandy received her degree in Dental Hygiene from University of Cincinnati and has been with our practice for two years. As one of our dental hygienists, Mandy provides dental prophylaxis, x-rays, and oral health education to help patients maintain good oral health. Her compassionate nature and good sense of humor go a long way in creating an atmosphere in which her patients can relax and enjoy their time in our office. Mandy was born and raised in Cincinnati and loves living here with her husband, David, and their three young children, Caroline, Henry, and Audrey. She spends her free time running, reading, and dancing with her kids around the house! As one of our dental hygienists, Jillian assists our doctor with patient visits, including duties such as prophylaxis, x-rays, and oral health education. Her gentle touch and good sense of humor help her in getting to know the patients and assisting in their treatments. Jillian has a husband named Sam, and in her free time enjoys participating in Connect Christian Church, gardening, crocheting, baking, and exercising. Melissa received her degree in dental assisting from the Institute of Medical and Dental Technology. She assists our doctor chairside and is responsible for ordering supplies, sterilizing equipment, and lab work. Melissa has been with us for 22 years and enjoys seeing old friends and meeting new patients to get to know them a little better each time they come into the office. She is bubbly and patient and loves to show off our awesome fish tank. 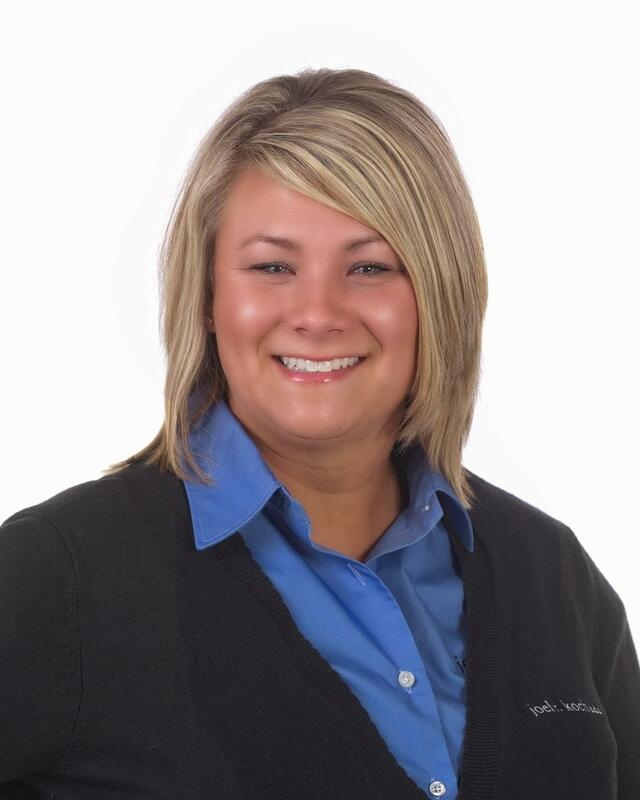 Melissa is originally from MIshawaka, IN, Melissa and her husband, James, have two children, Haley and Jacob. In her free time, she enjoys spending time with her granddaughter, reading, gardening, and watching her son play football.